"It's time you saw the future!" 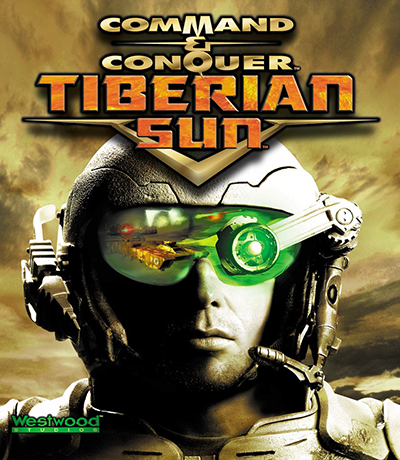 Tiberian Sun is the 4th game in the Command & Conquer series. 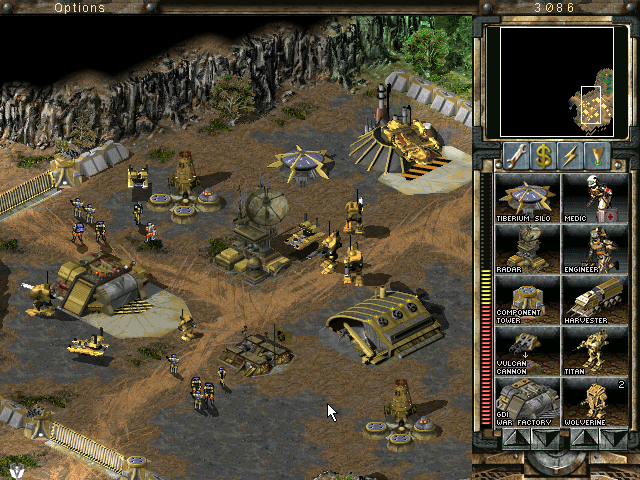 It is the sequel to Command & Conquer (Tiberian Dawn). 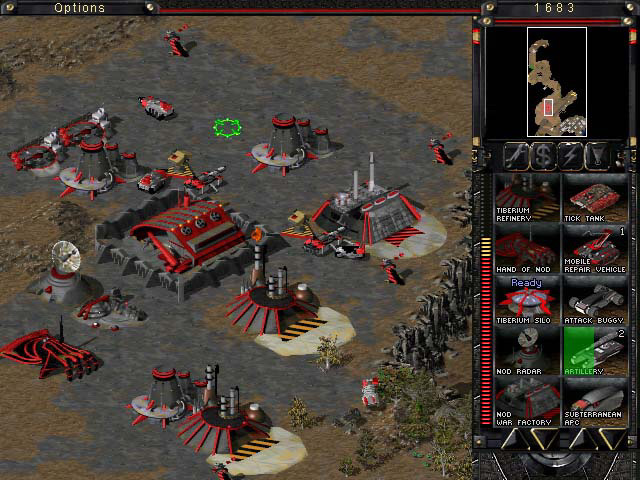 Tiberian Sun begins several decades after the conclusion of the first game. Tiberian Sun was not as well received as the other games in the C&C series. It was criticized for being slow, and too much like its older counterparts, not to mention the bugs, balance issues and the promised features that were never implemented. 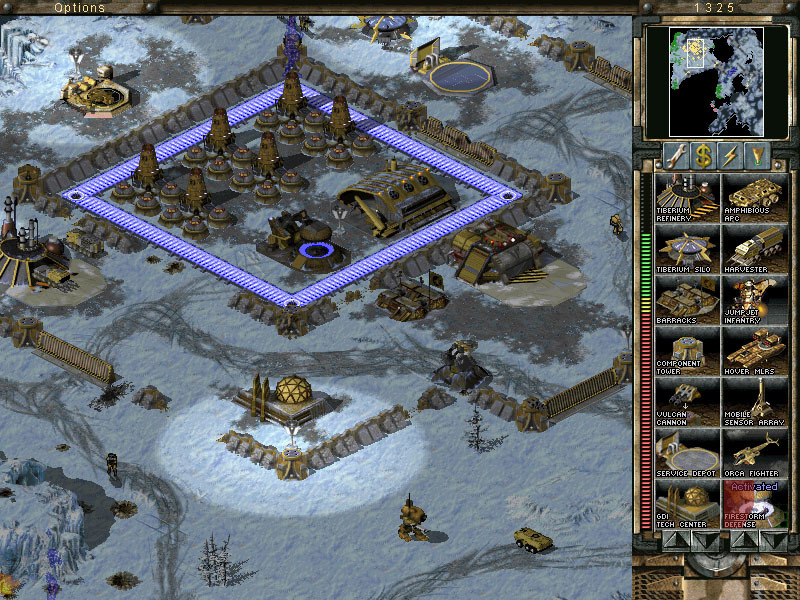 However many of the issues with Tiberian Sun disappeared after the land slide of patches it got. About 35 years have passed since the end of Tiberian Dawn. Kane is presumed dead and the Brotherhood is in disarray. Nod fights itself; brother against brother. Nod has been corrupted even through its highest echelons; a GDI controlled puppet named Hassan is in charge. With the Brotherhood divided and scattered the GDI have put their focus elsewhere; containing the threat of Tiberium. Over the last three decades it has become apparent that Tiberium is terraforming the planet by consuming Earthborne ecosystems and spawning its own alien ecosystems. Tiberium is not the GDI's only problem; followers of Kane still exist and they will stop at nothing until they have revealed the truth about Hassan and his followers. 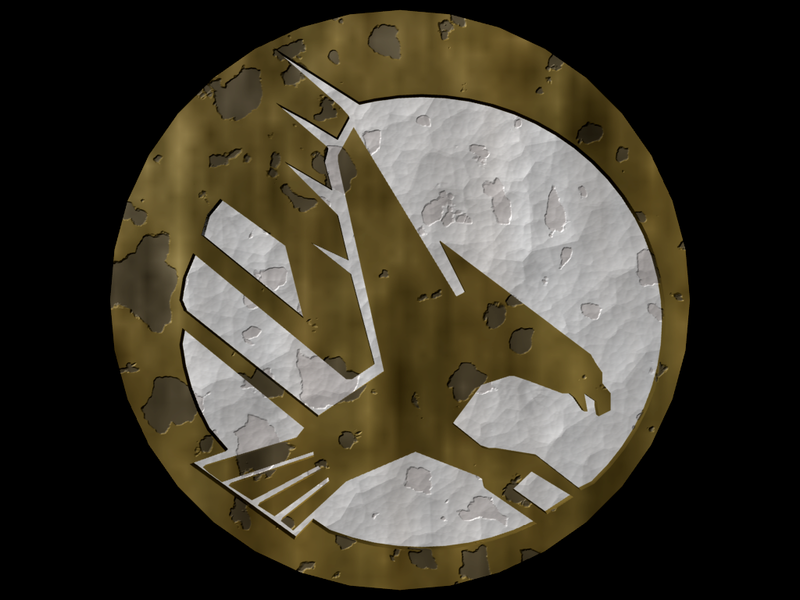 Anton Slavik, the leader of this group, has been attempted executed by Hassan for being a "GDI spy" but little do they know, even among Hassan's most elite soldiers there are people who oppose his rule and so Slavik is freed. Despite this Hassan broadcasts false messages about Slavik's supposed death, but this does not go as planned for Hassan. Slavik becomes a hero of the Brotherhood, and when people discover that he is still alive they rise up against Hassan. Hassan is cornered and captured, he is brought to the masses and in his last moments gets the shock of his life; "You can't kill the Messiah!" So begins the Second Tiberium War! The GDI have evolved from a strike force to a global peace keeping force. GDI has become the entire world's military power and they have established themselves all across the globe. Acting as both the police and the military. Many of the GDI's tanks have been replaced by large bipedal mechs. The Orca project has been continued and has evolved into the Orca fighter, the Orca bomber, Orca transport and the massive Orca dropships. The GDI's main priorities are keeping law and order. Other priorities are mainly Tiberium research. GDI's high command is located in the massive space station called the Philadelphia. The Brotherhood have had hard times. They are no longer the great threat they once were. Nod usually fight among themselves, their leader is a GDI puppet. 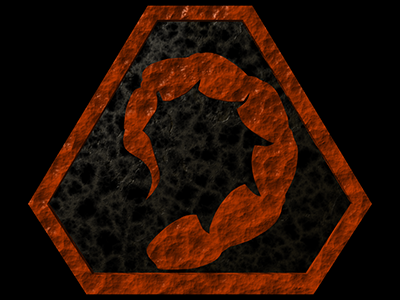 Still the Brotherhood have been able to evolve, their research in to Tiberium have given them the power to create Cyborgs, half man, half machine. They have also been able to create vehicles capable of travelling underground. Nod priorities are still unknown but they are not as hostile towards GDI as they once were. Nod high command are all controlled by the GDI puppet Hassa *bzzzzzzz* [scrambled] "We shall destroy GDI!" [scrambled] *bzzzzzk* Hassan is watching his back though, as there are rumors of the Messiah's return. "The possibilities of Tiberium...... are limitless" - Dr. Moebius, World leading Tiberium Expert. Tiberium, named after the Tiber River where it was first discovered, is both a crystal and a lifeform that arrived on Earth in a meteorite. It spreads through unknown means, but has proven to be very useful. Tiberium leeches minerals from the soil causing the formation of Tiberium crystals. These crystals are rich in precious minerals and are available at a minimum of mining expense. Since the First Tiberium War the more mutagenic properties of Tiberium has become more apparent. 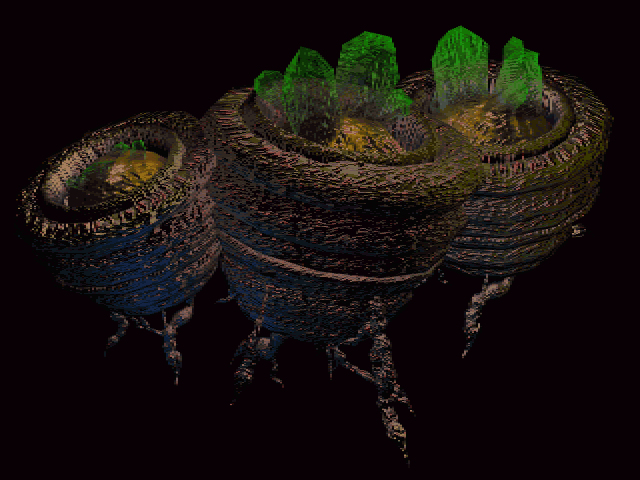 It started with blossom trees and viceroids, but since then other creatures such as the tiberian fiend and veins have been discovered with reports of other Tiberium based creatures flowing in. One thing is certain Tiberium is changing our planet and if not combated it will create a world completely alien to us. As Tiberium spread across the world more and more people came in contact with it. Most people died of exposure and those who did not suffered the fate of turning into a viceroid. 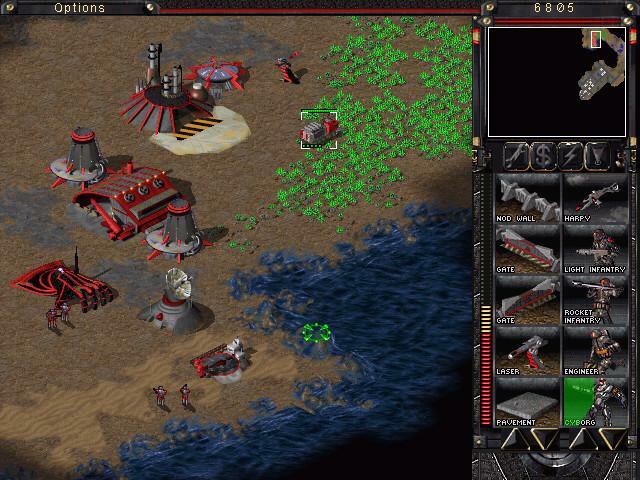 However, a few survived retaining both their own free will and humanity, but still left scarred by Tiberium mutation. These people are referred to as Mutants, or Shiners after the crystals growing on their skin. While some of these Mutants are the result of more natural exposure others are the result of Tiberium experimentation done by Nod. Shunned, feared and misunderstood Mutants do not often get along with their "pure" counterparts and thus they live far away from settlements or with their own kind. They refer to themselves as "The Forgotten" as they are not considered a part of the lives of those unaffected by Tiberium mutation, whom the Forgotten refer to as "Blunts".